Starting a business can be hard. Growing your business can be even harder. 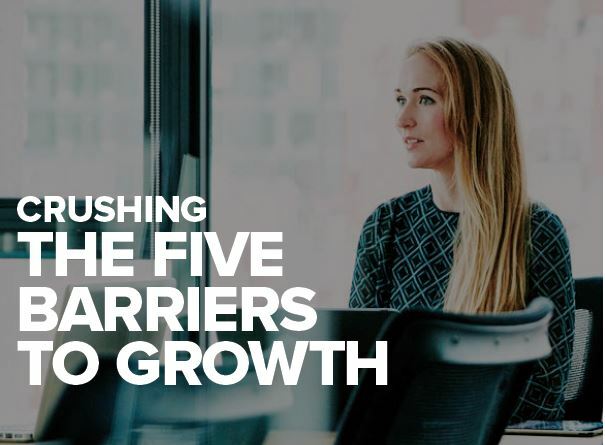 Whether it’s poor customer data, manual processes, or keeping up with regulations, there is always something getting in the way of growth. Business owners tend to spend many late nights dealing with the arcane minutia of business. Instead of focusing on the most critical elements of growth, they get stuck in the necessary guts of the financials, inventory, shipments and so on. Too many big dreams are getting beaten down by small tasks. Download this white paper by providing the details below and find out more about not just the challenges but also practical tips for you to break through and flourish! FinTech Futures will use the details that you provide here to send you the white paper and share them with Oracle NetSuite for informative purposes including follow-up on the white paper. Westpac has embarked on a major project to roll out a new data integration solution – Oracle Customer Hub – bank-wide. It is understood that SAP was Oracle’s main contender for the deal. First bank in the Middle East to deploy its core tech in Oracle cloud. Oracle earnings look promising, but why the IaaS obsession? Oracle has had another positive quarter as it navigates the complicated waters of business transformation, but it’s still a long way from kicking Infrastructure-as-a-Service (IaaS).